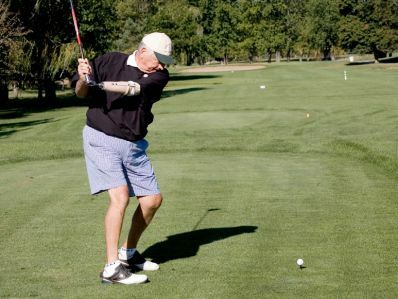 On Monday, September 15 FGA will be hosting its fundraising golf outing at Cog Hill Golf & CC in Lemont, IL. This event is an important fundraiser to support the program FGA puts on for the special needs community, and I need your help. 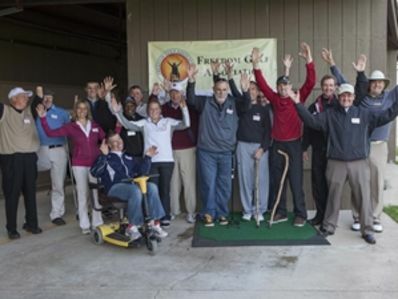 FGA is dedicated to bringing joy and a sense of freedom to the special needs community through their inclusion in the game of golf. 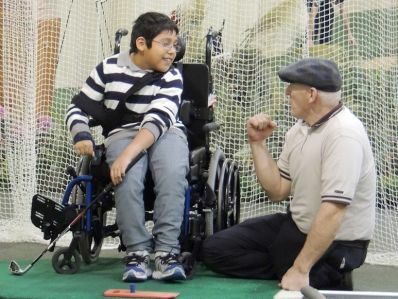 We assist those with limitations by promoting, professionally supporting and holding golf clinics and events. 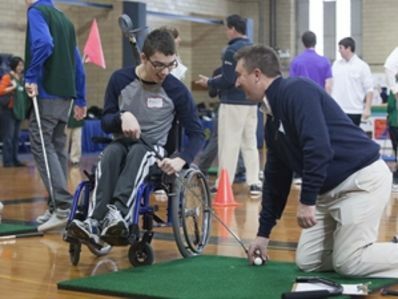 Our passion is bringing resources together to advance the number of individuals with special needs enjoying and playing the great game of golf. Help Freedom Golf Association “Hit the Sweet Spot™” by supporting FGA's golf outing with your donation! Register your team today and play in one of our upcoming charity tournaments!